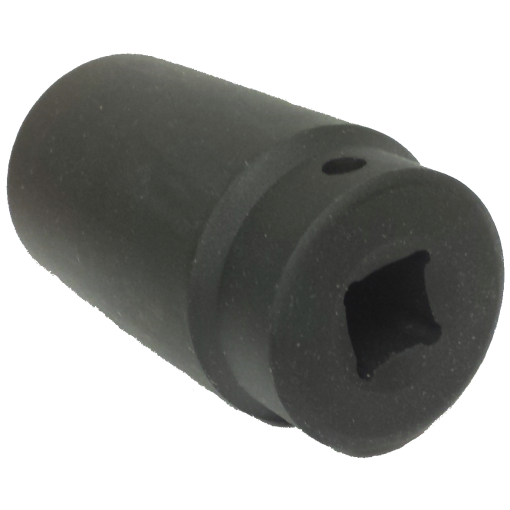 Now you can use the Cheater Wrench to retorque your lug nuts after you've gotten them off! 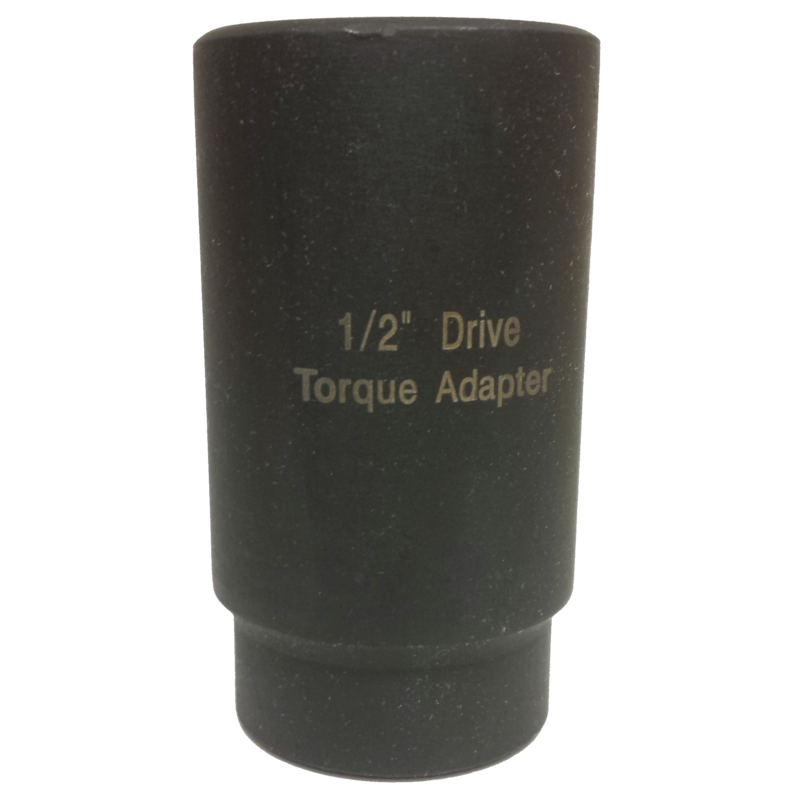 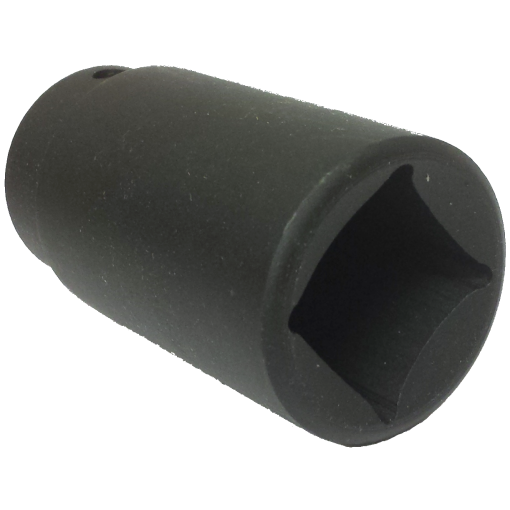 This adapter is 1/2″ female on one side and the other side fits perfectly over a Cheater Wrench input shaft. 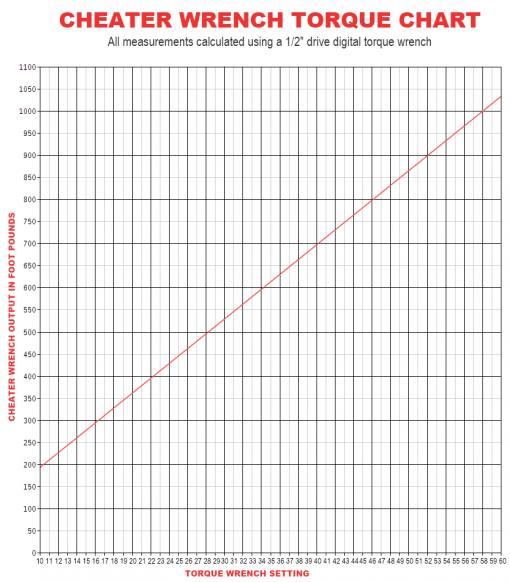 Slide it onto the input shaft and then use a 1/2″ torque wrench to set the torque. 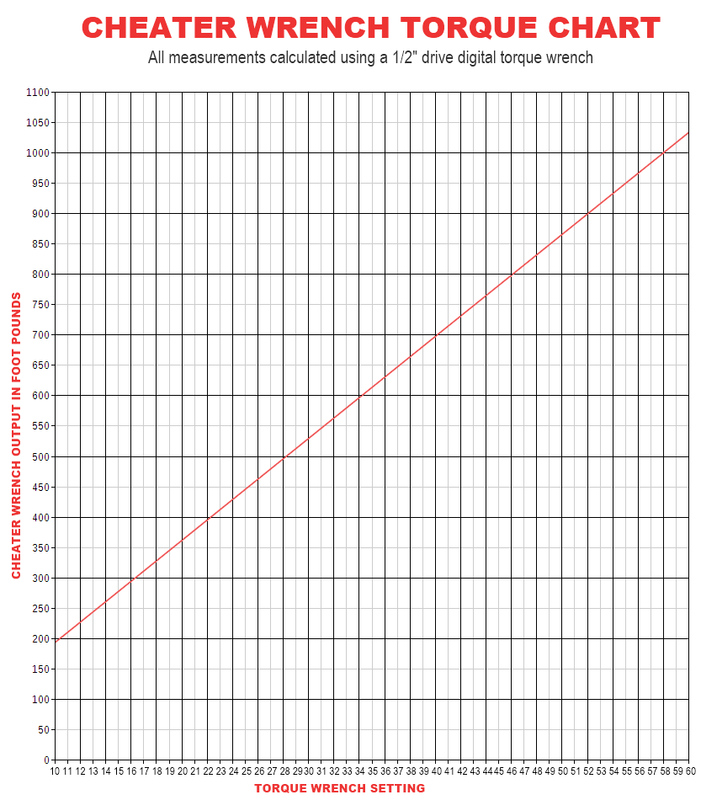 We've tested the Cheater Wrench output based on torque wrench input to make a torque chart. Use the link below to see how to set the torque to get your lug nuts up to spec.